The Philadelphia Eagles have officially placed the franchise tag on Wide Receiver and Returner DeSean Jackson. 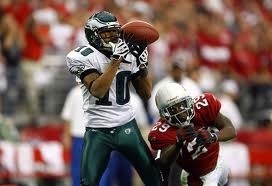 The franchise tag is worth $9.4 million for a wideout in 2012. That is equal to the average of the 5 highest paid players at his position. Jackson becomes the first NFL player to be given a franchise tag this year. 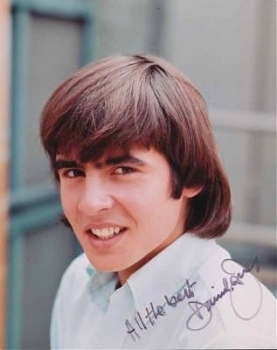 The Monkees lead man, Davy Jones, has passed away today at age 66. The singer was at Martin Memorial Hospital in Florida on Wednesday after suffering a heart attack. The British star started his career on television as a child actor on the UK soap opera "Coronation Street". Every four years we get to add a day to the end of February. The 29th day of February is needed so that our calendar year can stay synchronized with the astronomical or seasonal year. The seasons and astronomical events don't repeat in a whole number of days, so we need to readjust our calendar to line up with our place in the sky. Otherwise, the seasons would start to drift around the year. All this week, Sacha Baron Cohen, has made it clear he wanted to attend the Academy Awards tonight as his character from "The Dictator." As is always his schtick, Cohen, doesn't just put on a costume and show up to a party, his embodies that costume as an extreme method performance. 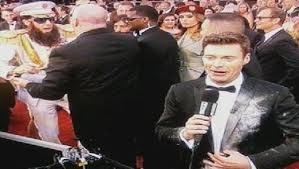 The Oscars were not going to let him come, but eventually let in, probably hoping he wouldn't cause too much of a scene. Kevin McGuire of Somerdale, Camden County, New Jersey is battling acute lymphoblastic leukemia. He was first diagnosed when he was 13. 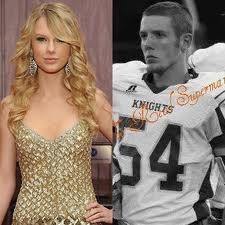 Now 18, He is now being treated at Children's Hospital of Philadelphia for a relapse of the leukemia. Today, students, teachers and parents got a scare when a former teacher at Cardinal O'Hara was seen trespassing in the building during school hours today. School officials had escorted him from the building at 10:55 a.m. only to find that at 11:38 he had returned. The second time, he was seen in the school gym by another teacher, a former colleague, and fled. It is official. All four Philadelphia Catholic Archdiocesan High Schools have been saved and will remain open. Archbishop Charles Chaput announced his decision on the appeals of 3 of the Catholic high schools today at 3 pm. The Blue Ribbon Commission had recommended closing West Catholic, St. Hubert, Conwell-Egan and Bonner-Prendergast High Schools last month. The 3 later schools filed official appeals of that recommendation, West Catholic did not appeal but will remain open as well. Philadelphia Archbishop Charles Chaput will announce his decision on the appeals of the 3 Catholic high schools today at 3 pm. The Blue Ribbon Commission had recommended closing West Catholic, St. Hubert, Conwell-Egan and Bonner-Prendergast High Schools last month. The 3 later schools filed appeals of that recommendation, West Catholic did not. Lower Merion school district officials have sent a letter home to parents warning them of a YouTube video that contains high school students using drugs and alcohol. The video called "I'm Shmacked" shows binge drinking, marijuana use, window smashing, and use of drugs and alcohol. 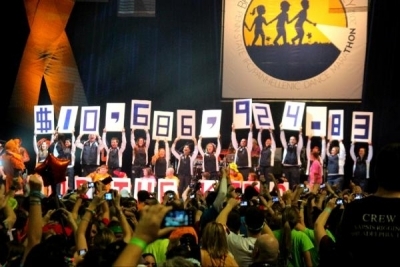 The annual Penn State 46 hour dance marathon, which was held this weekend from Friday, Feb. 17 6pm. to Sunday, Feb 19 4pm, has raised a record $10,686,924.83. THON benefits pediatric cancer patients with the money going to The Four Diamonds Fund at Penn State Hershey Children's Hospital. This year's total significantly shatters last year's record $9.5 million total.